LincsMag Editor-in-Chief, Baron Halpenny, celebrates LincsMag’s birthday, which this November (2010) is now one ... having been on the go for a full year publishing articles monthly and in some cases weekly and daily. Don’t blame the police but look at the real culprits. With Jack Straw's remarks about lazy police officers, LincsMag Editor-in-Chief, Baron Halpenny, steps in to defend the force and points the finger at the real culprits for public dissatisfaction with law and order. 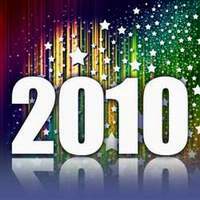 LincsMag Editor-in-Chief, Baron Halpenny, looks back at 2009 and hopes we can learn from the mistakes to build a better 2010. 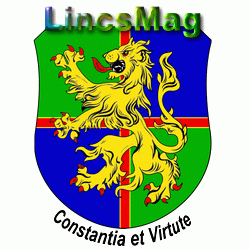 LincsMag's new Lincolnshire Independents Section gives you news and Information for the unique Lincolnshire Independents serving our County. To begin with, LincsMag Writer, Patricia Montgomery, looks at the new political force for Lincolnshire. Our American Cousins Section giving you news, views and gossip from over the water.